Help the pandas find love! 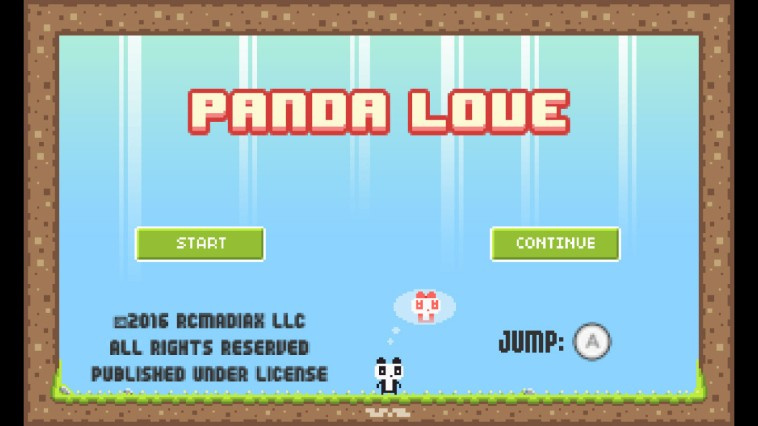 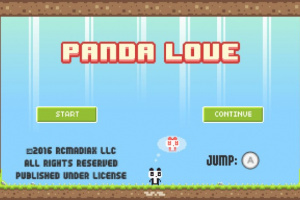 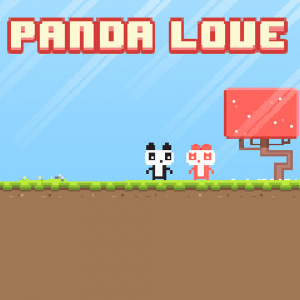 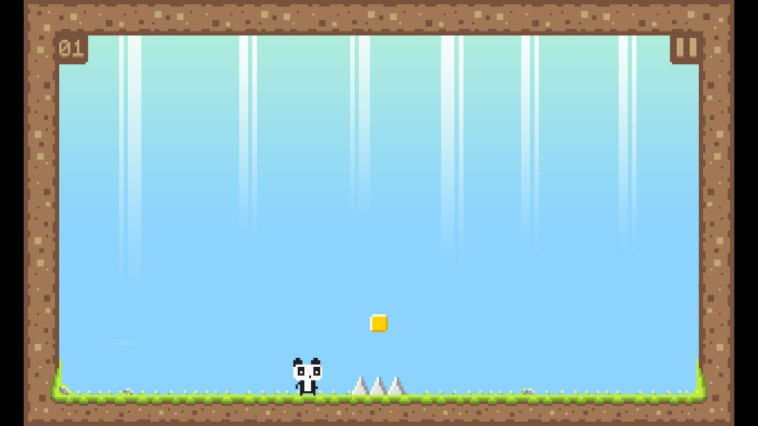 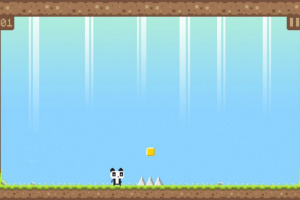 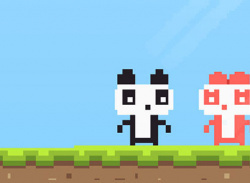 In PANDA LOVE, run and jump through over 20 fun-filled levels to help the pandas find love again. 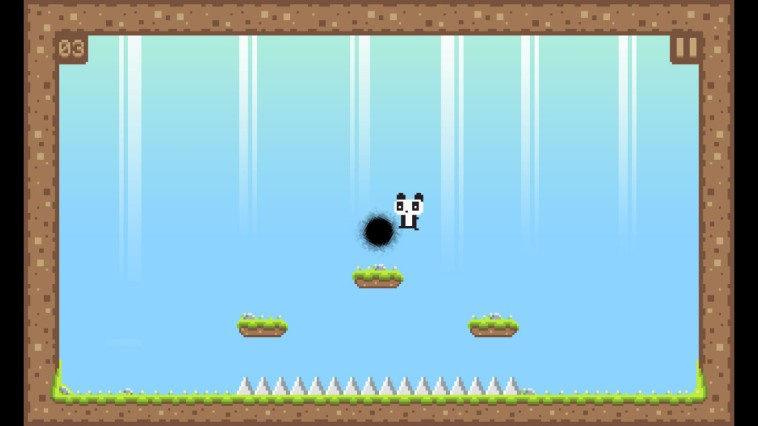 Many obstacles such as high jumps, spikes, disappearing platforms and more stand in the way of your journey. 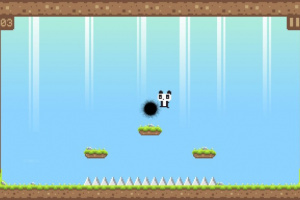 Use the Wii U GamePad to experience the game with off-TV play.